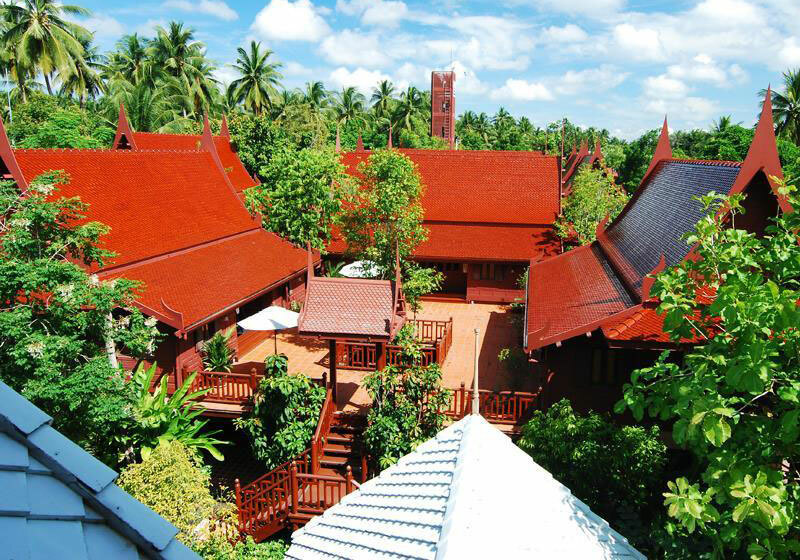 Short Description: Baan Amphawa Resort & Spa invites you to get close to the river of life with the comfortable and relaxing privacy home-like 59 units in traditional Thai house and contemporary Rattanakosin style houses. Amazing resort , The resort is so great. Staff was very nice and helpful. Everything looks really nice. We loved that place and definitely will come back again.